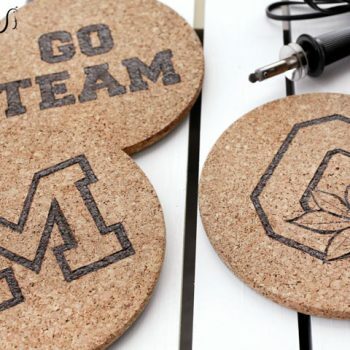 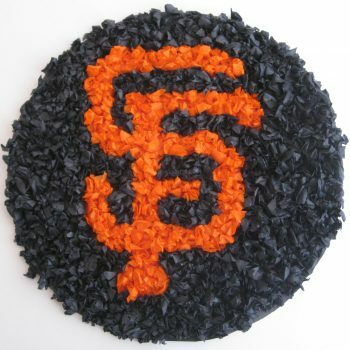 Support your favorite team with homemade cork trivets! 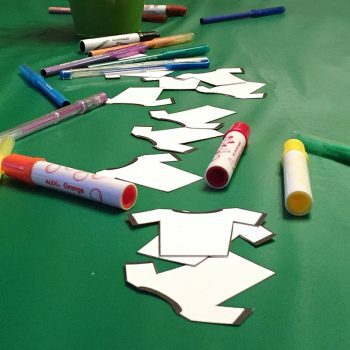 This project requires adult supervision. 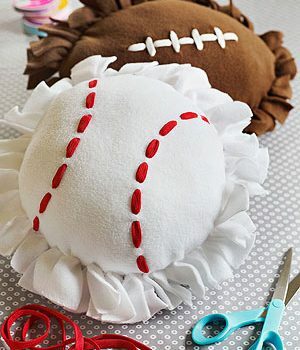 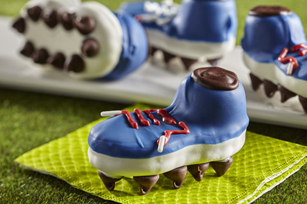 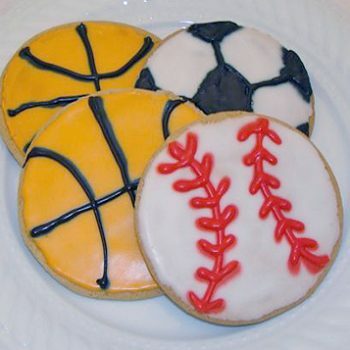 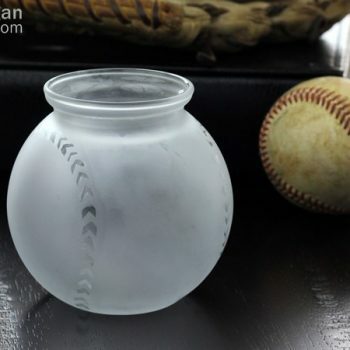 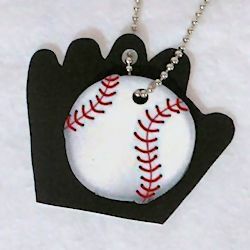 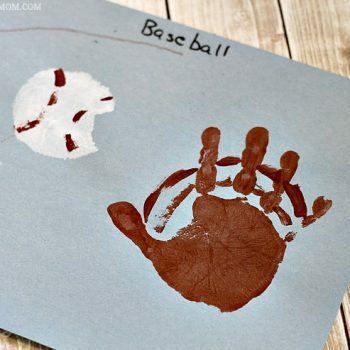 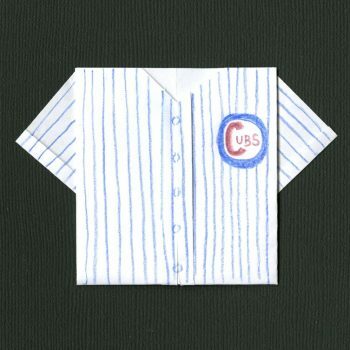 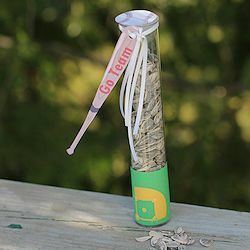 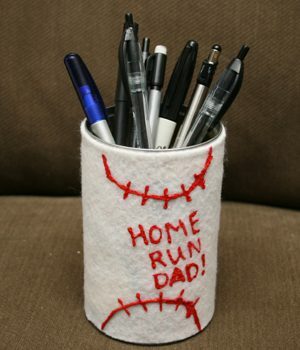 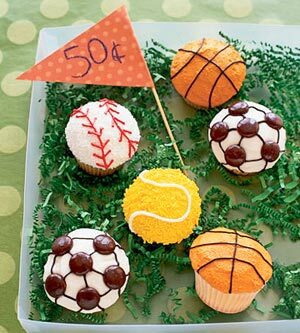 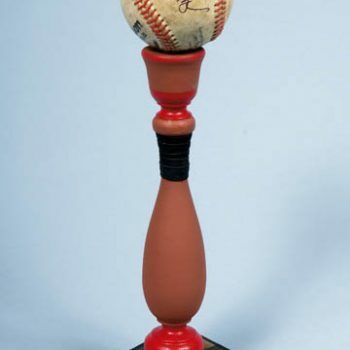 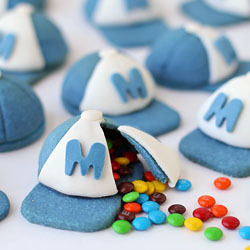 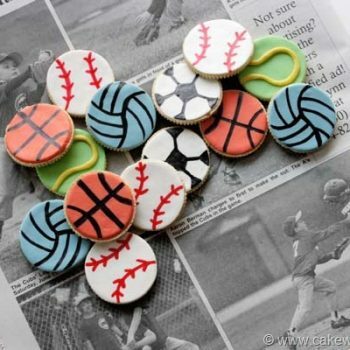 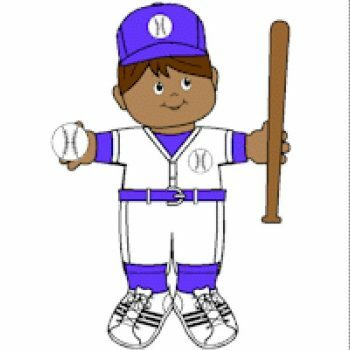 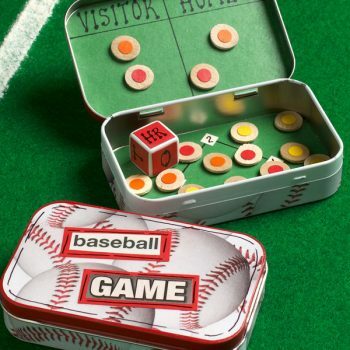 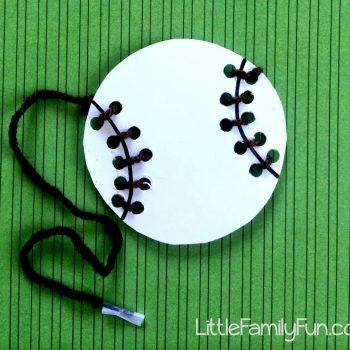 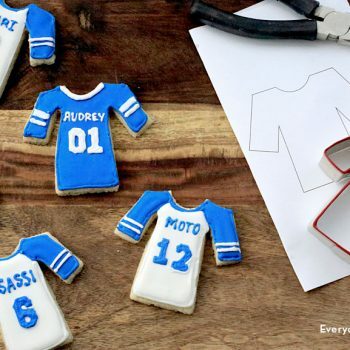 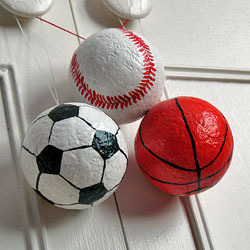 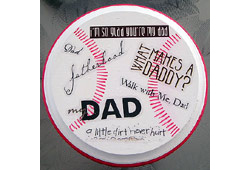 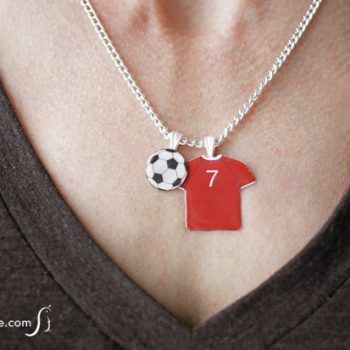 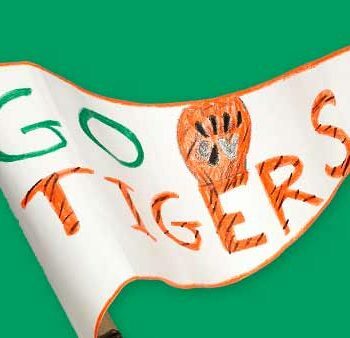 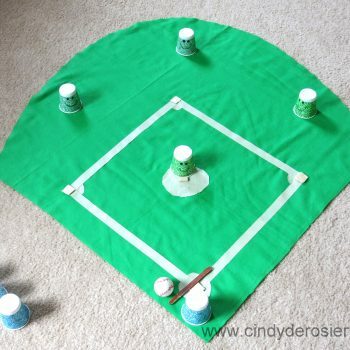 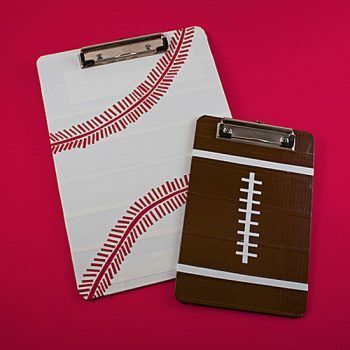 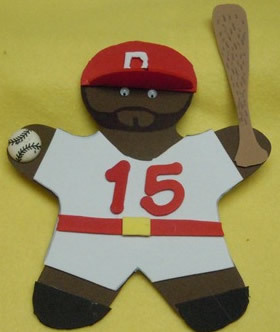 Sports fans, coaches and dads all over will love this easy-to-make gift.